Pay Per Click Companies | Should You or Should You Not? Pay per click companies are there to make your life easier. Google AdWords is a type of pay-per-click advertising that allows businesses to publicize their products/services through Google’s search engine and its affiliate sites. This is done with the use of text ads that users search with keywords related to your business. You pay for each click your ad gets. 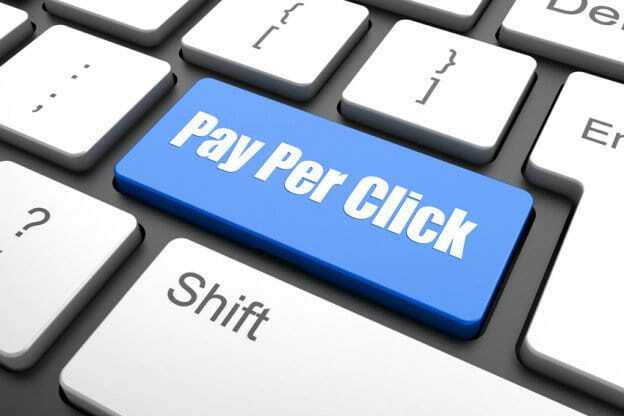 How do pay per click companies help your business? Local Customers will find you: This is especially beneficial for locally based businesses. AdWords offers location retargeting options, so you can geo-target, and get seen even by your potential local customers. You can target a country, a particular state/province, or a city within your country. You can even exclude certain locations in your targeting; this allows you to target the most relevant audience for your business. Your Location and Contact Information is displayed: By integrating Google My Business, you can show the actual location of your physical shop; this makes it super easy for customers to find your store, and increases chances of walk-ins. Display your Contact Information: using ad extensions, you can enhance your ads with address, phone numbers, site landing page links, reviews, previous page visits and so on. This makes it easier for potential customers to connect and interact with you. Extensions don’t incur extra charges. You are only billed when users click on your ad or use the extension in any way. Pay Per cClick Companies can help offer Highly Targeted Searches: Using the appropriate keywords, that have been optimized for high quality scores lets you effectively target customers, products, locations – even offers and promotions. Your ad will be ranked high when your keywords are better targeted. This will enable you to reach a wider audience than you have at present. Just ensure you thoroughly research keywords; think from the customer’s viewpoint, and select words they search for. Remarketing lets you Follow your Customers: Notice how you keep seeing ads from a website even after you’ve left it? That is retargeting. AdWords allow you to place cookies on your visitor’s computers through a code you place on your site’s backend. Even if they leave your site, you can target your ads to follow them on Google Search or Google Display networks. This will remind them of what they saw and are missing. This costs extra, but it’s well worth the cost. After all, these are visitors who were interested in your products which is why they came to your site in the first place. Would you like to increase your reach and conversions, try one of many pay per click companies out there? We at Gazelle Interactive have dedicated Google AdWords experts who can handle your AdWords Campaigns.